Chris Townsend Outdoors: Wild Land Saved! Allt Duine Wind Farm Rejected. Wild Land Saved! Allt Duine Wind Farm Rejected. 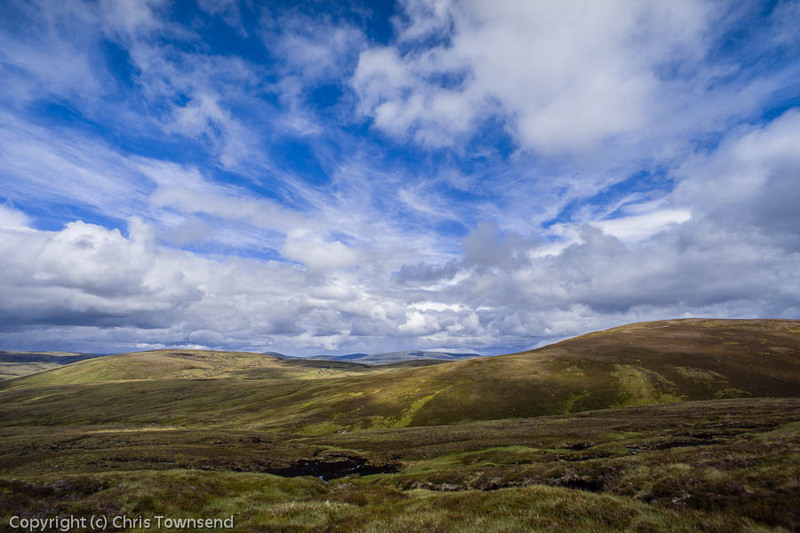 The long-running Allt Duine wind farm saga is finally over. Today the Scottish Government rejected this proposal for a huge wind farm in the Monadh Liath mountains on the edge of the Cairngorms National Park. This is a great victory for wild land and, along with other recent refusals of wind farms in wild land areas, hopefully presents a turning point for wild land protection. The story began in 2011 when the wind farm was first proposed. Highland Council rejected it which triggered a public inquiry in October 2012, in which I took part for the Save the Monadliath Mountains campaign. Since then there has been silence until now. However the launch of the Wild Land Map and new planning regulations a year ago gave hope that the wind farm would be rejected as the area was clearly one that should be covered by these. 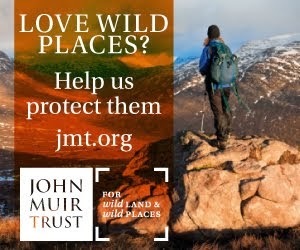 Many people and organisations have campaigned against this wind farm - the John Muir Trust, Mountaineering Council of Scotland, Cairngorms National Park amongst them. Today we can all celebrate. I feel elated, relieved and stunned - the latter because it seemed as though a decision would never come. 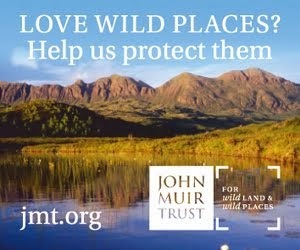 In response John Muir Trust Chief Executive Stuart Brooks says: "The battle to save this precious area of wild land has been long and hard. We are delighted that the Deputy First Minister John Swinney has come down on the side of the people and the landscape against the energy giant RWE. 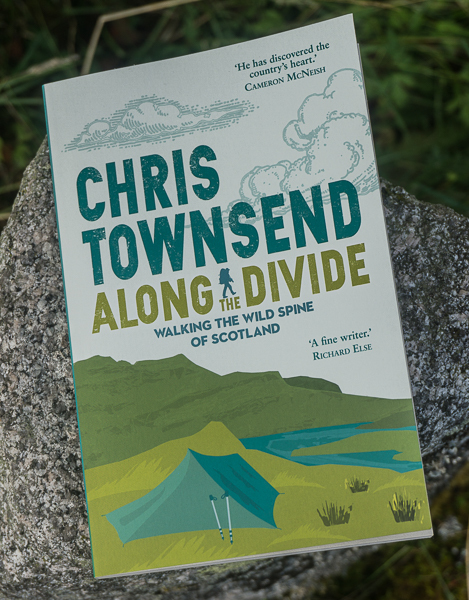 "We are especially heartened by the Scottish Government's growing recognition of the importance of landscape, which is in tune with the views of the big majority of the population of Scotland and of the Highlands as revealed in two major opinion surveys. 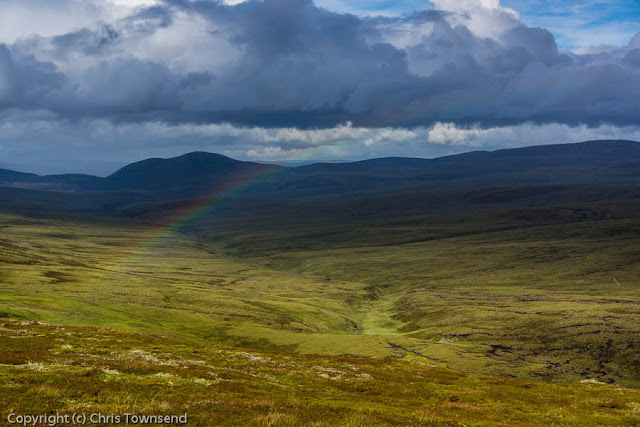 "We also welcome the Minister's acknowledgement that Allt Duine would have adversely affected the Monadhliath Wild Land Area [WLA 20]." For the Mountaineering Council of Scotland Chief Officer David Gibson says " Like many other organisations and individuals we worked hard to seek refusal of consent for this development. We hope this is evidence of a firm and consistent commitment by the Scottish Government to the protection of wild land and Scotland’s mountains from similar massive industrial scale developments. That would demonstrate that it understands the value of wild land and the need to protect its special qualities for the benefit of all." 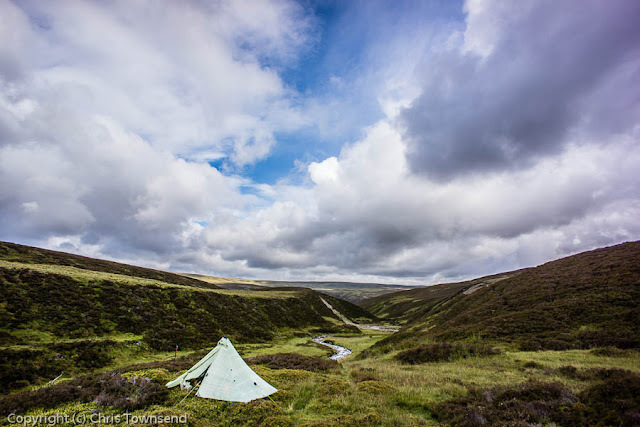 Both the JMT and the MCofS call for a clear commitment to wild land by the Scottish Government and for the rejection of the proposed Glencassley and Sallachy wind farms. Today is a day for celebration. Great news, thanks for the update Chris. Just seen this excellent news. What effect will this decision have on developers trying to further industrialise the landscape elsewhere with these vile and obnoxious pieces of machinery? I sincerely hope they cease forthwith in their attempts to trash any more of such a precious landscape. I suspect you've read The Wind Farm Scam by John Etherington - and if you haven't I strongly advise you (and others) to do so. Its final paragraph sums the issue up for me - only I'd have said it in slightly stronger language. But please, do not give the credit for this decision to Swinney and the Scottish Government. It is the UK government that has done for Allt Duine, and other recent refusals. Amber Rudd's department has removed ROCs and LECs from onshore wind farms. This means that Allt Duine would have lost about 55% of its income. You can be pretty sure that the developer let the SG know that it would not be going ahead, giving Swinney the opportunity to dance on the moral high ground. We should be on our knees with gratitude to Westminster for this result, not the Scottish Government. Good news,well done to all that objected.